Attorney General Aiyaz Sayed-Khaiyum today praised the assistance provided by the Pacific Financial Technical Assistance Center or PFTAC over the years. 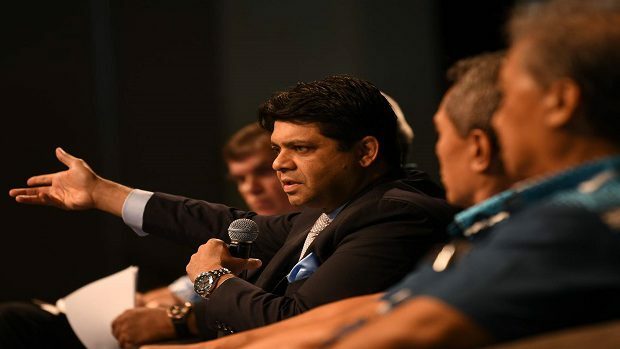 Speaking during the 25th anniversary of the Pacific Financial Technical Assistance Centre in Denarau, Sayed Khaiyum says that having PFTAC located in Suva has made it easier for collaboration with policy makers and regional governments. The high-level dialogue which ends tomorrow will focus on capacity development and how it can help countries make the most of growth opportunities and attain the sustainable development goals. The event has also brought together 200 participants including fiscal policy experts, senior policy makers, academics, regional and international development partners, former and current IMF staff, civil society, media and youths.